Your search for group transportation in Tampa ends here. 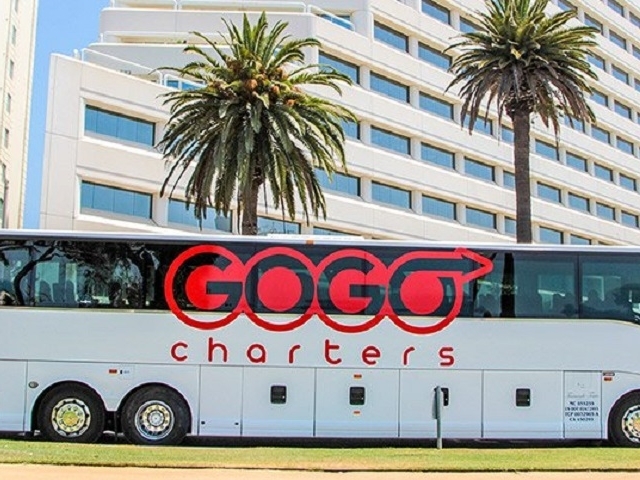 Rent a bus with GOGO Charters to ensure a comfortable, luxurious trip. We can help you with a variety of trip types, including back-and-forth shuttling between two destinations, wedding transportation, airport transfers, sports team transport, church group outings, and school trips. No matter how far or how close you need your group to go, GOGO Charters can help you get them there and more.